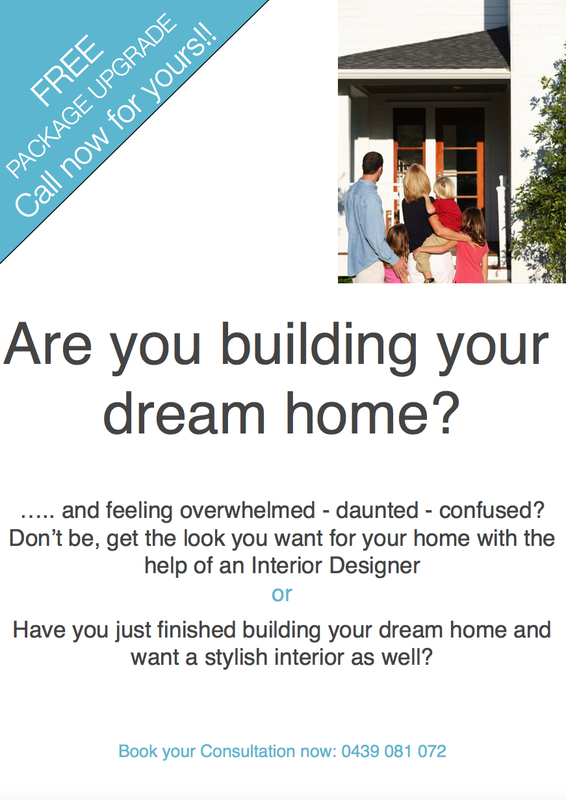 Organising – MY DECORATOR – Helping you achieve your interior designing dreams! Colour consults, property styling. I wanted to cover the topic of ‘Decluttering for the New Year’ and felt I should get in an expert to discuss this rather then me stumbling my way through. I know as an Interior Designer it’s always great working in spaces that aren’t over crowded with clutter, and spaces that are clear always make way for a stunning end result. I also know we can all have tendencies to gather around us our treasured things but how can we turn down the clutter volume? I’ve invited local Professional Organiser, Kirsty from Feels Like Home to share her pearls of wisdom with us.